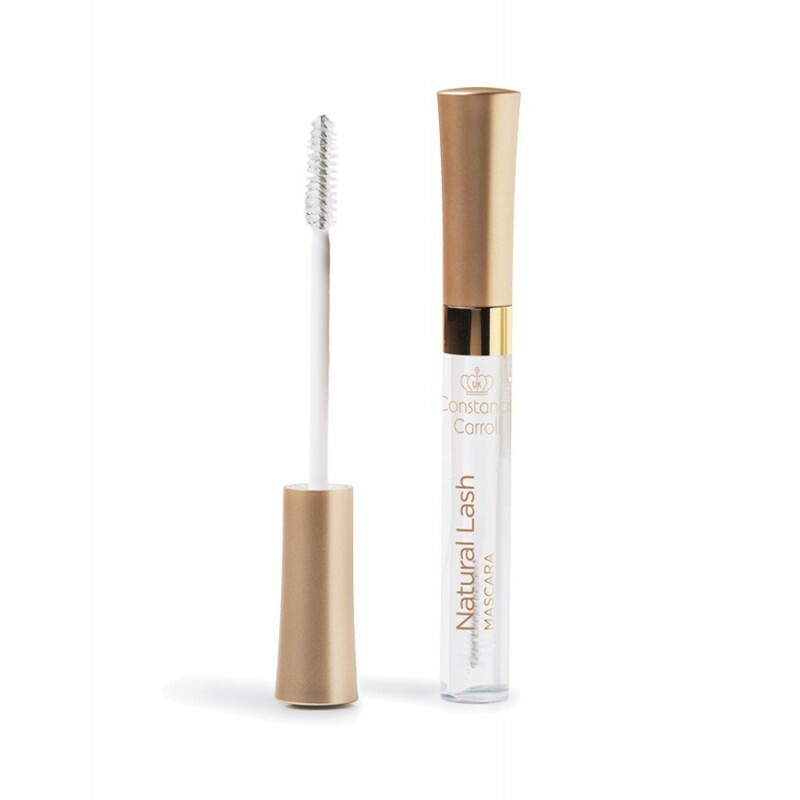 This clear mascara conditions eyelashes and provides a natural yet defined look. It separates the lashes making them look fuller. It can also be used for setting eyebrow makeup. Subscribe to our newsletter today and stay up to date with new products and promotions.